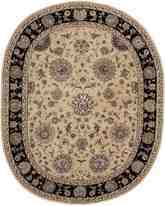 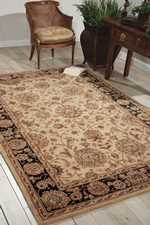 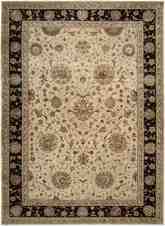 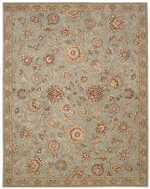 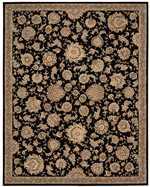 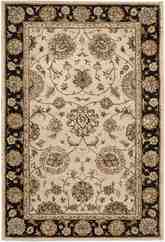 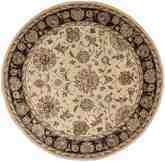 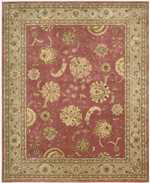 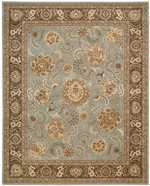 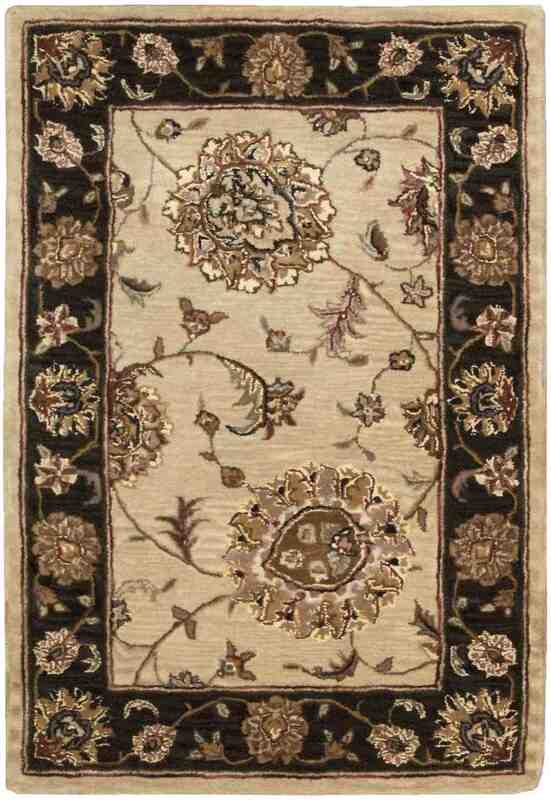 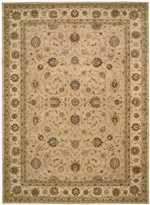 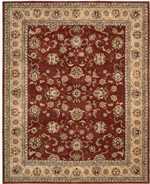 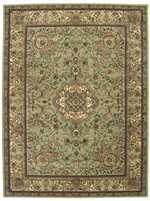 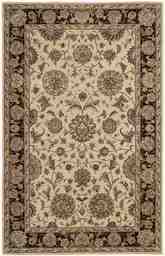 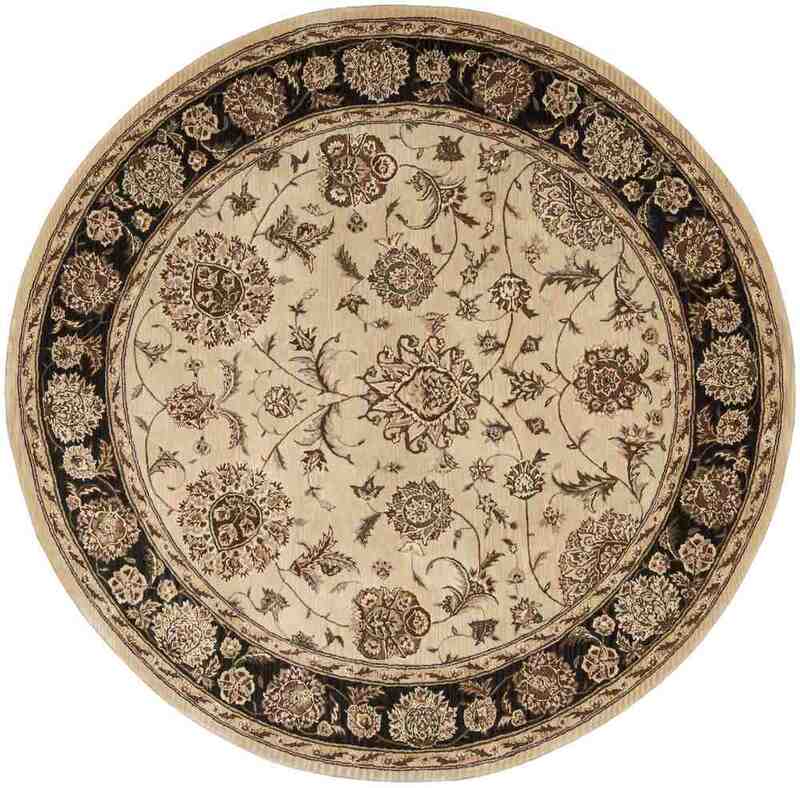 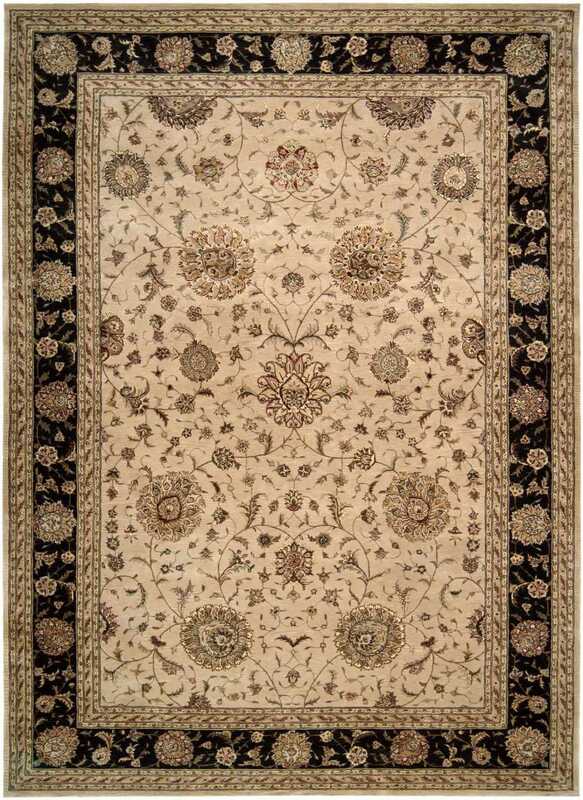 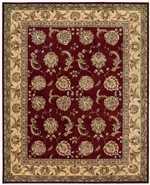 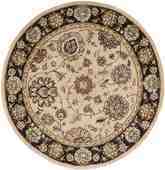 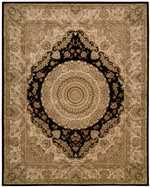 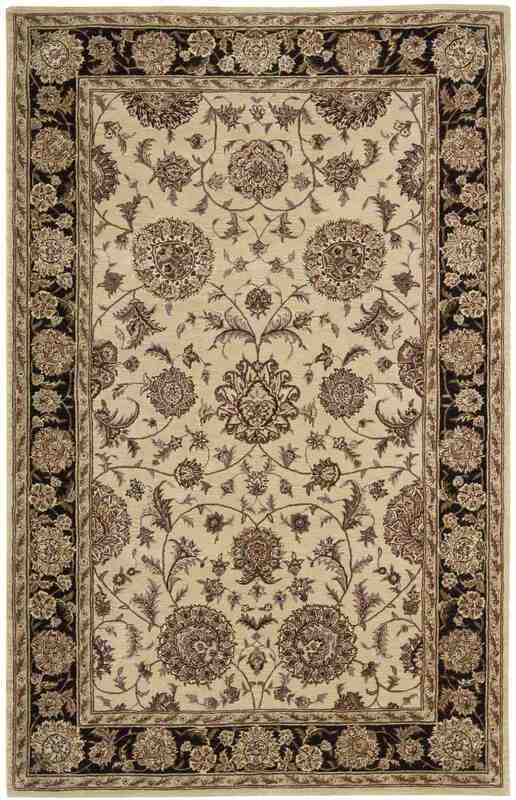 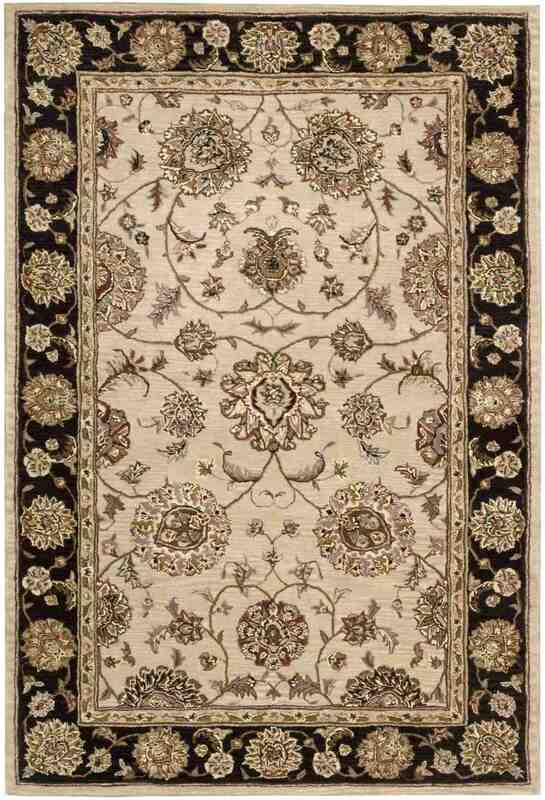 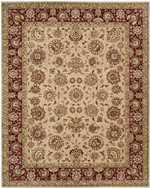 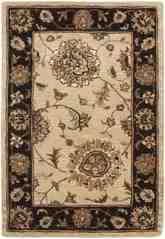 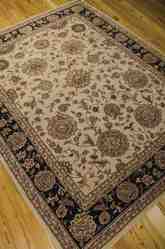 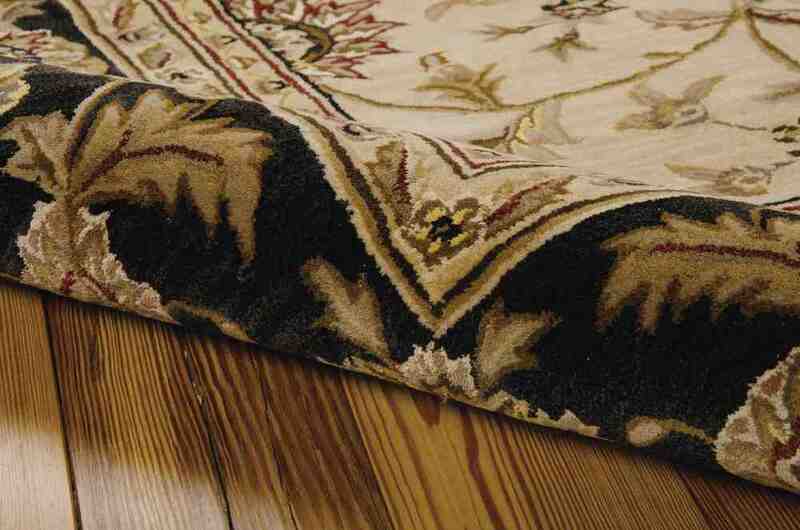 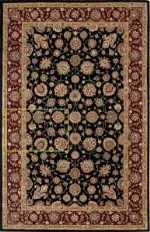 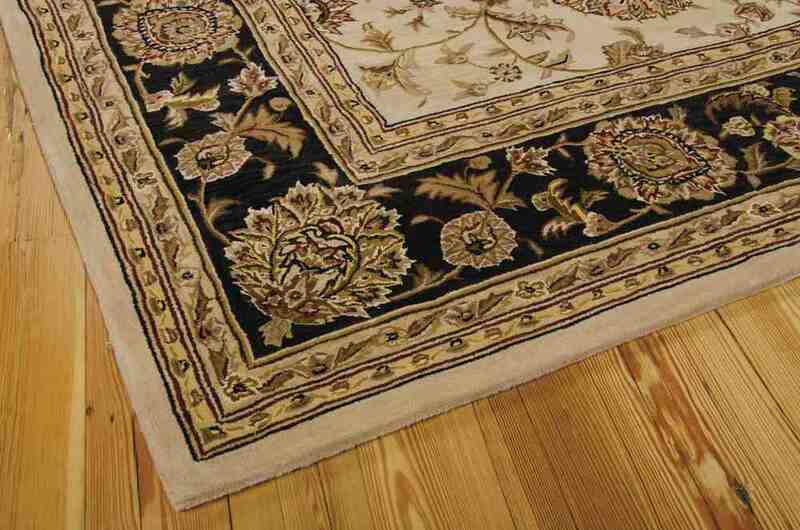 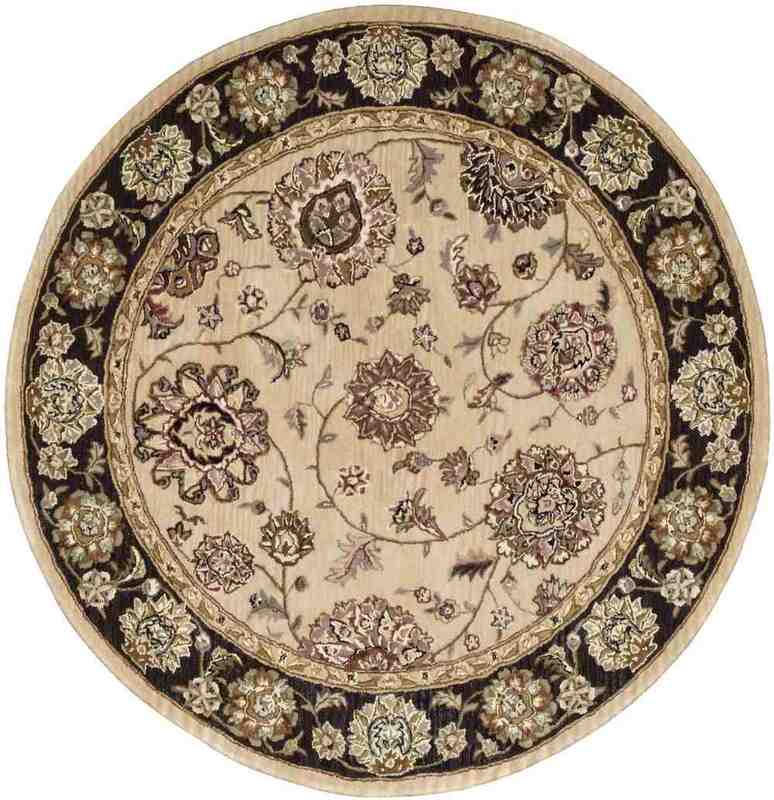 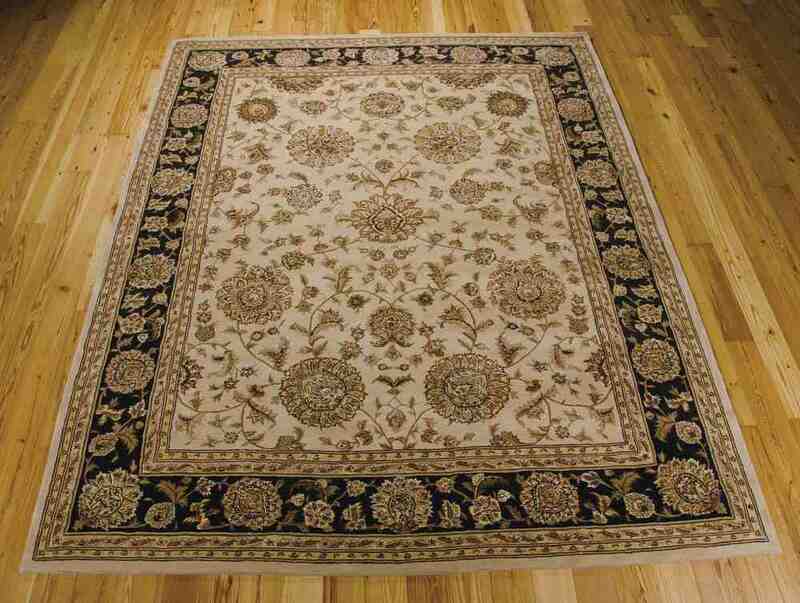 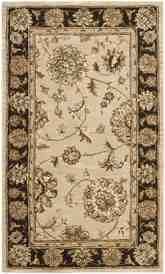 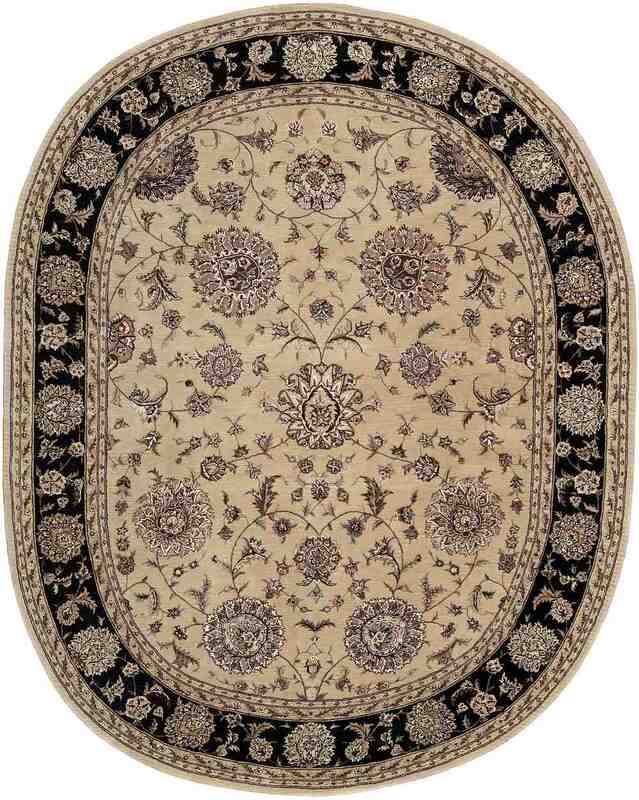 Offering the 2000 Brown 2207 from Nourison Rugs. 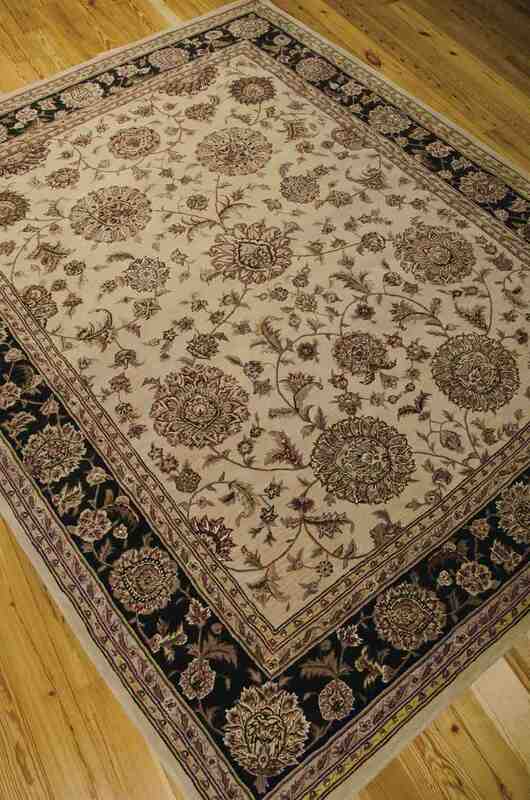 Manufactured out of 80% New Zealand Wool, 20% Silk in China. 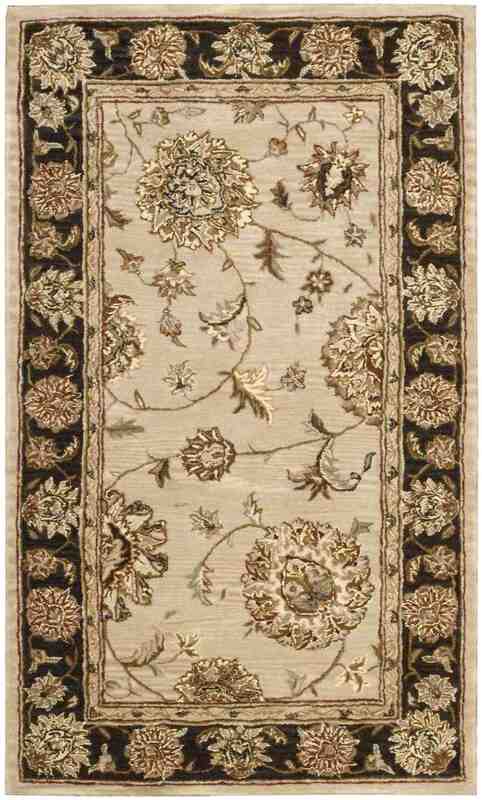 Introducing the 2000 2207 Beige area rug from Nourison. 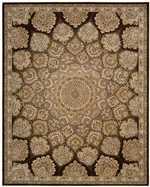 Nourison's signature handmade rug collection features traditional Persian and European designs, recreated in the luxurious texture of 100% New Zealand wool highlighted with subtle accents of pure silk. 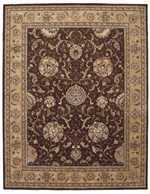 These extraordinary carpets are offered in a wide assortment of shapes and sizes, including elegant rounds, high fashion ovals and, of course, a full assortment of standard area sizes and runners. 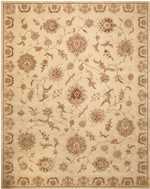 Specially developed hand tufting techniques create a high-density pile that defines a new standard of beauty and sensual appeal for handmade carpets. 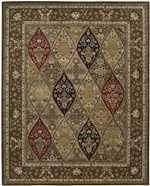 099446018236, 099446018502, 099446020932, 099446018779, 099446019318, 099446019042, 099446021205, 099446019585, 099446021472, 099446019851, 099446020123, 099446020390, 099446020666 and 099446018236, 099446018502, 099446020932, 099446018779, 099446019318, 099446019042, 099446021205, 099446019585, 099446021472, 099446019851, 099446020123, 099446020390, 099446020666. 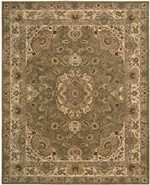 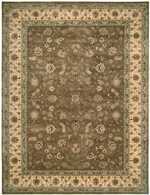 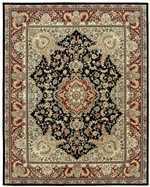 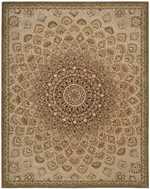 Have a Question about the Nourison 2000 2207 Beige area rug?